Roger Johns is a former corporate lawyer and retired college professor. 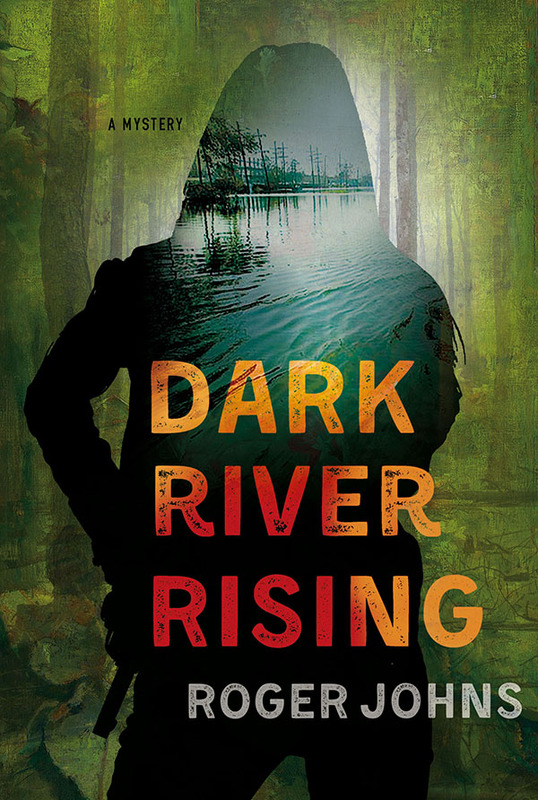 He is a native of Louisiana,and a resident of Georgia since 2004.Dark River Rising is his debut novel. Baton Rouge Police Detective Wallace Hartman is investigating the gruesome murder of a local drug kingpin when a DEA agent with his own interest in the homicide threatens Wallace’s control of her case.After a government scientist with ties to the victim goes missing, Wallace finds she needs the agent’s federal connections as much as he needs her local insight, so they form an uneasy alliance.Meanwhile, the killer lurks in the shadows with an agenda no one saw coming, and as Wallace closes in he proves ready, willing, and able to shatter her world––not once but twice––in order to get what he wants.